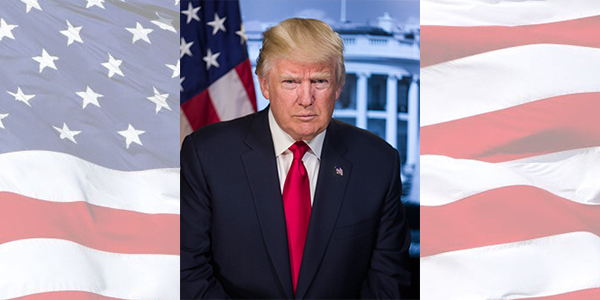 In his first State of the Union address, President Donald Trump Jan. 30 once again called for rebuilding America’s roads, bridges and other infrastructure, a theme first sounded in his 2016 campaign. Likewise, he once again provided few details about his plan. “Together, we can reclaim our building heritage. We will build gleaming new roads, bridges, highways, railways, and waterways across our land. And we will do it with American heart, American hands, and American grit,” Trump said. He reiterated the idea that his administration will place a major emphasis on encouraging state, local, and private infrastructure investment, rather than direct federal funding. He was silent about finding a permanent, sustainable solution for the Highway Trust Fund. The $1.5 trillion figure is more than the $1 trillion Trump has mentioned since his 2016 campaign. He gave no indication, however, of increasing the federal share beyond the $200 billion administration officials have talked about over the past year. Here’s a sampling of reaction to Trump’s speech from select members of Congress and national media. The administration is expected to release more details about its infrastructure plan, along with its FY2019 budget proposal, in February.